Nonna Knuuttila started her violinstudies at the age of 5 with prof. Geza Szilvay at the East Helsinki Music Institute. She has studied with Riitta Poutanen and Ari Angervo in West Helsinki Music Institute and with Seppo Tukiainen at the Sibelius Academy. Nonna was a member of the famous Kuhmo Violinschool, where selected young finnish violinists were tought for four years by Zinaida Gilels, Pavel Vernikov and Ilja Grubert. Nonna studied at the Rotterdams Conservatorium with Ilja Grubert where she also made her soloist diploma in 1999. Nonna won a third prize in the Juhani Heinonen violin competition for youth in Finland in 1986 and the international Vincenzo Bellini competition together with pianist Junio Kimanen in 1990. In 1997 she was awarded with a “Chambermusic prize 1997” in De Doelen concert center in Rotterdam, Netherlands, where she gave a recital with pianist Sander Sittig. During the years 2000-2005 Nonna was a primas in Kandinsky String Quartet in Belgium and they gave regularly concerts in Belgium and the Middle Europe. Kandinsky Quartet also recorded flemish music, for example Frits Celis: String quartets (Phaedra). During 2001-2007 Nonna was a primas in Barcelona Collage chamber music group in Spain and a concertmaster of the Porta Ferrada festival orchestra. Barcelona Collage had their own childrens concert serie in Liceu theatre in Barcelona, where one of the productions was S. Prokofjevs Peter and the wolf tale. Some of the highlights of Barcelona Collages performances were a visit to the centre of Arts Belgais and home of the pianist Maria Joao Pires, in Portugal, where they gave several concerts and their own concert in Circulo des Bellas Artes in Madrid where they did Schönbergs Transfigured Night together with light artists and dancers. During 2000-2002 Nonna was a primas in Champ D’Action contemporary music group in Belgium and recorded together with the ensemble Kaija Saariahos piece Solar. Nonna was a leader of 2nd violingroup in the Rotterdam Philharmonic Orchestra conducted by maestro Valery Gergiev in 2005-2009 in the Netherlands. In 2004 Nonna was a concermaster in the Flemish Opera Orchestra. Last years she has performed for example in Gergiev Festival in Rotterdam, Gironas contemporary music festival together with Isaac Rodriquez, Cordoba music festival (also masterclass) Festival van Vlaanderen in Belgium and Loviisa Sibeliusdays in Finland. Nonna and pianist Ruusamari Teppo gave many concerts last years performing unpublished youthworks by Jean Sibelius and Armas Järnefelt. Nonna lived and worked a long time in Holland and Belgium (1992-2009) and gave regularly concerts as a soloist and chamber musician around Europe. Since 2009 Nonna lives in Finland and is the Artistic Director of Music by the Sea Festival in Inkoo. Nonna also works as a lecturer of violin at the Espoo Music Institute. Since 2010 Nonna works as a leader of 2nd violins in the LCO (Le Concert Olympique) in Belgium; an orchestra founded by flemish Beethoven specialist Jan Caeyers. Nonna Knuuttilas violin is a Vincenzo Panormo from 1752. Kiril. Kozlovski was born in 1981 in Mogilev. He has been studying the piano at the Music Academy of Belarus and at the Sibelius Academy in Finland. 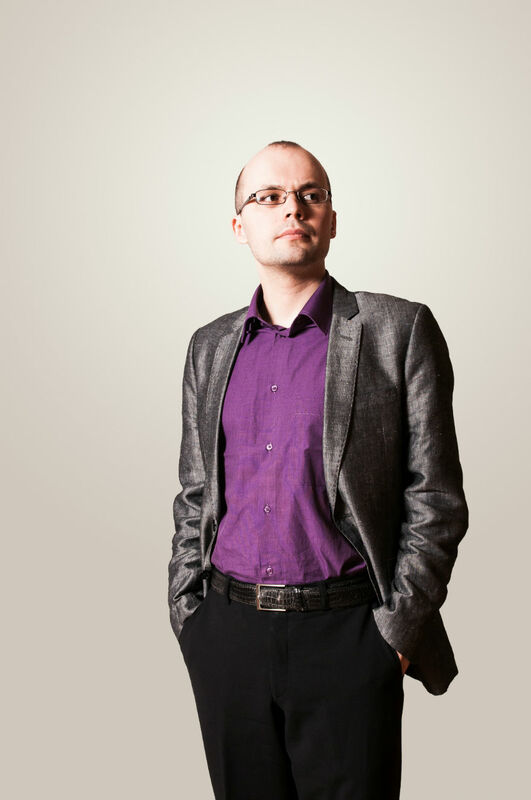 He graduated from the Sibelius Academy in 2005. Kozlovski has successfully taken part in several piano competitions, among which the first place in Jyväskylä piano competition in 2004, the first place in the “Ciutat de Mallorca” piano competition in 2003 and the first place in the piano competition of the Chopin Center in Paris in 1998 are just a few to mention. In November 2004 he was chosen Young Artist of the year 2005 by Finland Festivals. Maija Linkola started playing the violin in Helsinki when she was four years old; she has been studying at the Sibelius Academy since 1995. 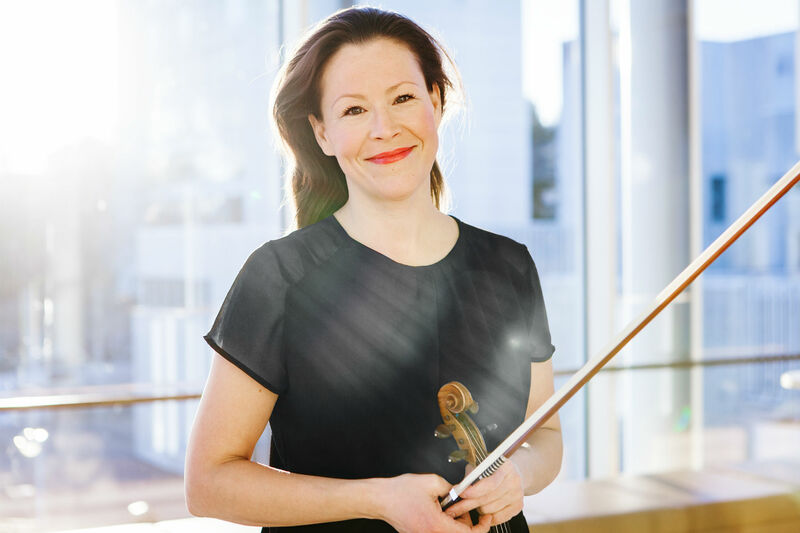 Linkola has been the soloist of Tapiola Sinfonietta and Helsinki Philharmonic Orchestra among others and she has been playing first violin in the Orchestra of the Finnish National Opera since 2006. In spring 2015 she worked as the leader of 2nd violin of the Helsinki City Orchestra. She performes actively with several ensemble, such as Virtuosi di Kuhmo, Avanti!, Tiksola co. Sid Hille collective and Maj piano trio. She has also been touring the Finnish summer events with her ensemble Nasevat Kurtut since 2004. Starting straight on the viola at the age of 9 in Sydney Australia, Carl Lee has performed as a soloist and a chamber musician from a young age. In 2014 Carl was the Viola Fellow in the 2014 Sydney Symphony Orchestra Fellowship program and has performed regionally and internationally with the Sydney Symphony Orchestra and had the opportunity to take part and perform with the orchestra on their 2014 China Tour. In 2015, he took part in the Verbier Music Festival, Switzerland, and also the Great Mountains Music Festival in Korea where he collaborated with some of the finest musicians around the world. Carl regularly plays in festivals in many countries such as concert series at the Vigeland Museum in Oslo and in Rio de Janerio in Brazil. He was the winner of the Tertis Concourso Viola Competition in Salzburg in 2016, the year that he also attended the Gstaad Menuhin Festival as part of the Festival Orchestra under the baton of Neeme Jarvi. He is now studying a Masters in Viola under Professor Thomas Riebl in Mozarteum Salzburg and performs regularly as principal viola with the Haydn Philharmonia in Vienna and holds a principal position in the Finnish National Opera. 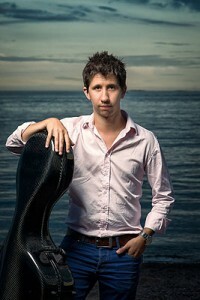 Tomaz Nuñez (born 1984) started his cello-studies at the age of 6 at the Music institute of Åland. From there he transferred to Turun Konservatorio and later to the Sibelius Academy. His teathers has been Jacob Lind, Timo Hanhinen, Hannu Kiiski and Marko Ylönen. Nuñez has participated in several master classes both in Finland and abroad. 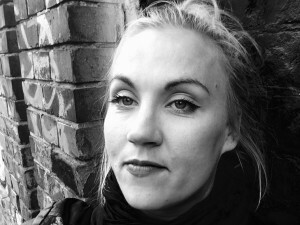 A part from recitals Nuñez has performed as a soloist for the Turku Philharmonic Orchestra, Saimaa Sinfonietta, Joensuu City Orchestra, the Ostrobothnian Chamber Orchestra, Lappeenranta City Orchestra, Oulu Sinfonia, Sinfonia Lahtis, the Orchestra of the Finnish National Ballet and the Helsinki Philharmonic Orchestra. He has as well as this, performed in orchestras and chamber music ensembles on the Aland islands, Greenland, the US, Germany, the Czech Republic, Japan, China and Russia. He plays in the Postiglione quartet that won the international string quartet competition Night and Sun in Rovaniemi in 2009. In 2010 he won the first- and the audicence prize in the XI Turku Cello competition. He was also rewarded the prize for the most well played commissoned music piece. He has been working as the 2nd solo cellist at the Finnish National Opera since the spring of 2010, and from 2011 as first solo cellist. Since the year of 2015 he has worked as first solo cellist of the Helsinki Philharmonic Orchestra, and since the fall of 2017 he works as the first solo cellist in the Finnish Radio Symphony Orchestra. Nuñez plays a Lorenzo & Tomaso Carcassi-cello owned by the Finnish Radio Symphony Orchestra. Isaac Rodriguez is a remarkably versatile musician who enjoys a lively concert career that embraces his activity as clarinettist on modern and historical instruments on a rare equal strength. Born in Barcelona in 1978. He started his musical studies at the “Conservatori Professional de Música de Badalona”. He later went to Nice to study at the “Conservatoire National de Région de Nice” with the clarinettist Michel Lethiec where he completed the superior degree. He finished his studies obtaining the First Prize with unanimity. During this period he attended to master-classes given by Hans Deinzer (Germany) and Charles Neidich (USA). 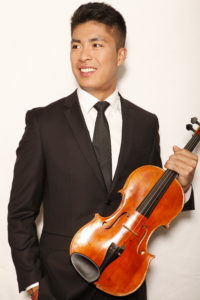 During the last years of his musical career Isaac Rodríguez has participed in many national chamber music competitions, in which he has always been awarded with the first prize and given many recitals. In 1999 he recived the First Prize in the most important Spanish competition “Concurso Permanente de Juventudes Musicales de España” (modality woodwind soloists). Some months later he won the third prize of the international competiton “Jugend Musiziert” (Weimar 1999). As a member of the wind quintet “Miró Ensemble he won the First Prize with unanimity and the “Publikum prize” in the ARD Munich competition (Munich 2001). He has been principal clarinet of the “Orquesta Ciudad de Granada”, then he hold the same position at the “Orquesta Sinfonica de Castilla y Leon”. 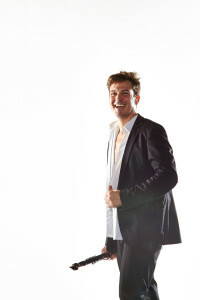 Nowadays, Isaac Rodríguez is teaching clarinet and chamber music for high degree and postgraduate at “Conservatori Superior de Música del Liceu de Barcelona”, and he is also demanded to teach in many youth orchestras such as National Youth Orchestra of Catalunya and Youth Orchestra National of Spain. He is Principal clarinet guest at “Orquesta del Gran Teatre del Liceu” and “Les Musiciens du Louvre-Grenoble” and principal clarinet at “BandArt Orchestra”.